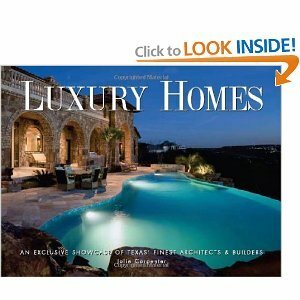 A brilliant collection of dreamy photography and illuminating text, this coffee-table book celebrates fine designs. 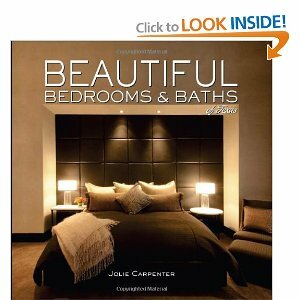 Envisioned and executed by prominent interior designers, these unique bedrooms and baths span the complete spectrum of design styles. For casual readers and design experts alike, this showcase is both inspiring and entertaining. 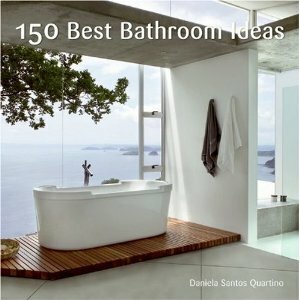 Showcasing an extensive collection of full-color photographs, 150 Best Bathroom Ideas provides an in-depth review of exemplary bathroom designs created by internationally renowned architects and designers who have achieved innovative and stunning solutions adapted to the specific needs and tastes of their clients. 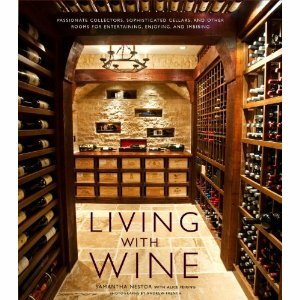 Living with Wine reveals the details that make the cellars a welcoming place to return from the materials, artwork, lighting, and cutting-edge preservation technology to the way the space harmonizes with the rest of the house. 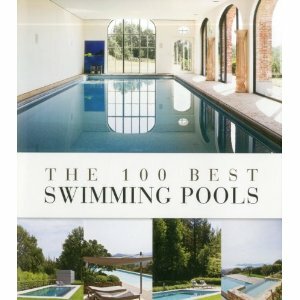 The 100 Best Swimming Pools showcases a compilation of the most beautiful and inspirational swimming pools from the past ten years from all around the world. 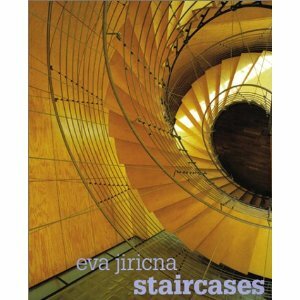 Staircases showcases 50 brilliant staircase designs constructed over the past several years. These breathtaking examples are from 11 different countries ranging from a private home in Finland to an apartment building in Chicago to the Louvre. 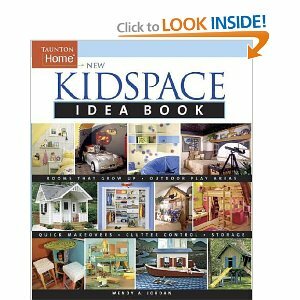 The Kidspace Idea Book presents fresh and fun ideas for designing a child's room that will also solve parents' space and storage problems. The new edition complements the original with 100 percent new photographs showing completely new ideas for bedrooms, playrooms, bathrooms, and outdoor spaces. 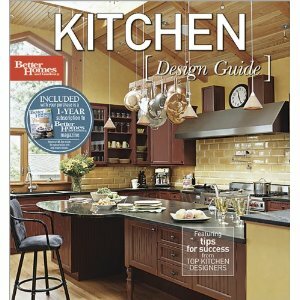 Design ideas for kitchens presents a range of ideas for creating an attractive, up-to-date kitchen. Homeowners will find many excellent examples of kitchens of all sizes and shapes, including the traditional U-, L-, and G-shape; one-wall; and galley configurations. 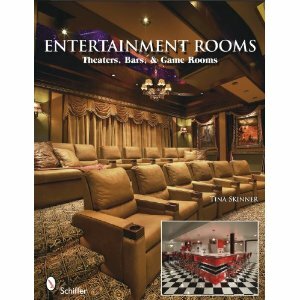 Tour homes where owners have invested in their own private Shangri-Las, from upgraded entertainment rooms to full-out theater experiences complete with popcorn machines. See bars ranging from simple corner counters to sports bars complete with multiple viewing screens and billiard tables and indoor pools. In today's increasingly health-conscious world, homeowners are paying more attention to creating spaces conducive to a fit lifestyle. 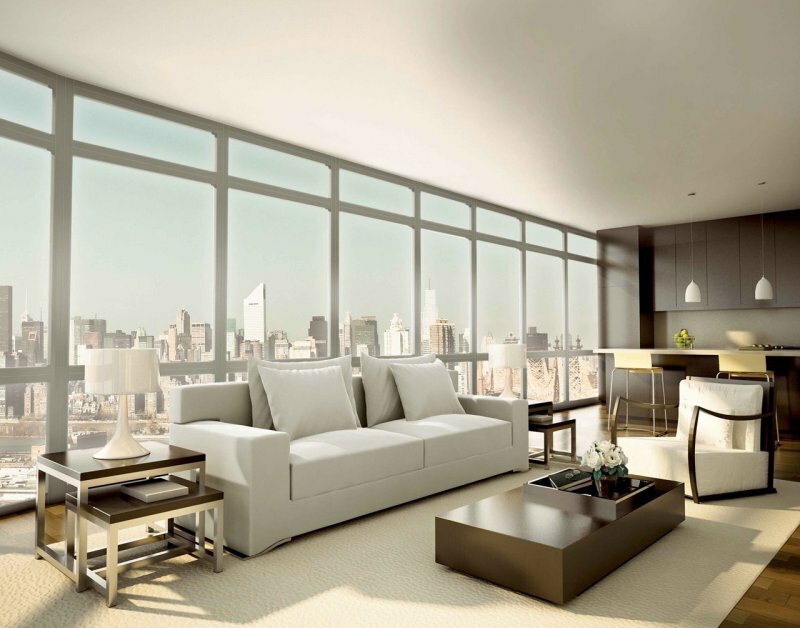 Your home can promote good health through its design. 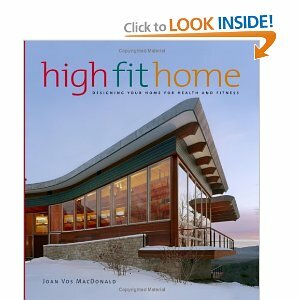 High Fit Home examines this phenomenon through fully illustrated profiles of over a dozen homes that architecturally create health-conscious environments. This fantastic collection of basement home plans from best-selling Donald A. Gardner Architects, Inc. also serves as an ideabook for interior design and layout. 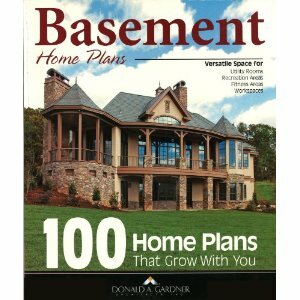 More importantly, it serves as a workbook for planning and educates the reader on various ways to utilize basement space. The work and philosophies of dozens of the most prominent architects and builders are featured in this gorgeous collection. Showcasing vibrant photographs and insights about their finest residential creations, top architects and builders discuss their fascinating backgrounds, inspirations, and ideas. 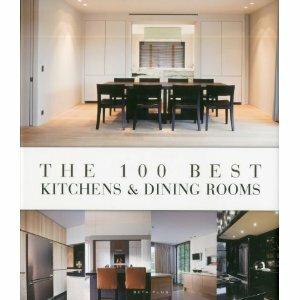 The 100 Best Kitchens & Dining Rooms showcases a compilation of the most beautiful and inspirational kitchen and dining room designs from the past ten years. 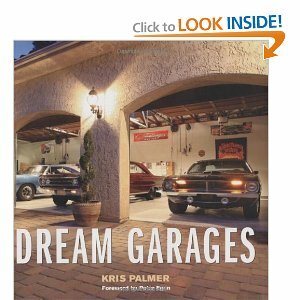 Dream Garages takes the reader into over 20 havens for the motor-mad. Some are beautifully conceived automotive shrines, some are grease-monkey heavens, and others are accidental creations. Lifelong landscape design means thinking about more than your garden. 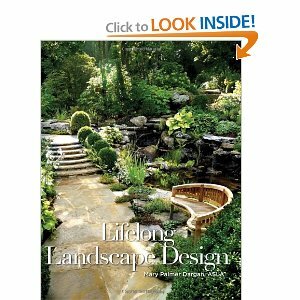 Learn easy steps to design your own lifelong landscape through more than 200 landscape patterns and activities that illustrate components of healthy living. 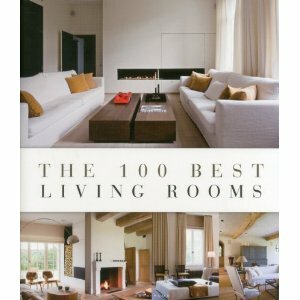 The 100 best living rooms showcases a compilation of the most beautiful and inspirational living rooms from the past ten years. 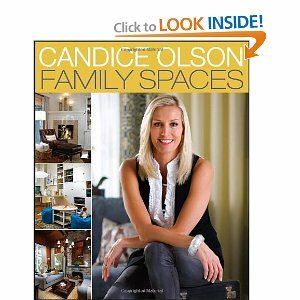 Chock full of tips and ideas, Candice Olson Family Spaces features hundreds of full-color, before-and-after photos of Candice's stunning family room makeovers. Everything a homeowner needs to know about designing a custom work space at home. 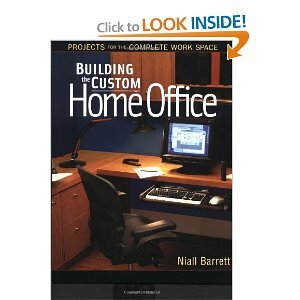 Includes designs for home-office furniture, space planning and ergonomics, materials, lighting and computers. 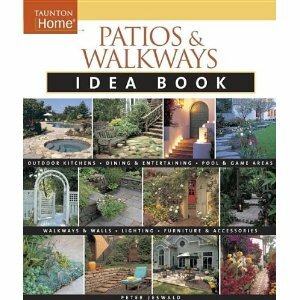 This book provides hundreds of inspiring photos for all types of patios, from terraces to courtyards, pool decking to multi level versions, walkways, and transitional areas around the home. 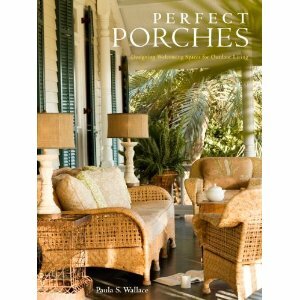 In more than 250 stunning photographs of forty homes, Perfect Porches illustrates how varied these iconic American spaces can be. via Amazon's Super Saver Shipping.